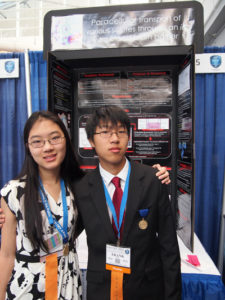 BEST OF LUCK TO THE WESEF FINALISTS PRESENTING THIS WEEK AT INTEL ISEF IN LA! 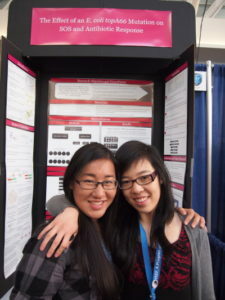 Here are the Finalists at their Posters, representing WESEF at the INTEL International Science & Engineering Fair. 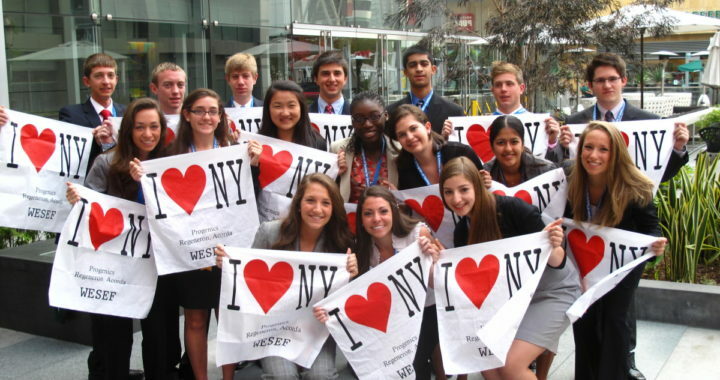 In total there were close to 1800 student competitors from over 60 different countries across the globe! 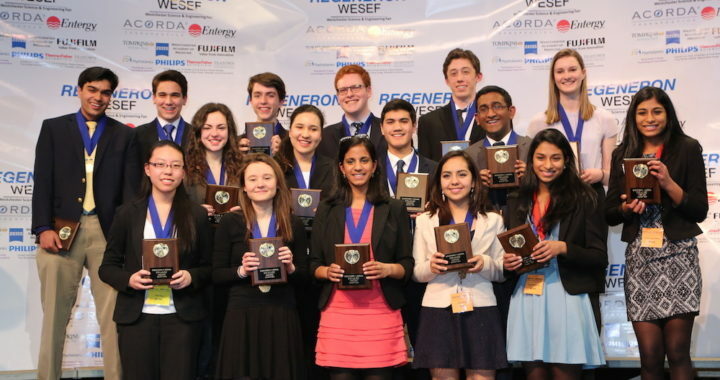 CONGRATULATIONS TO ALL WESEF 2014 PARTICIPANTS! 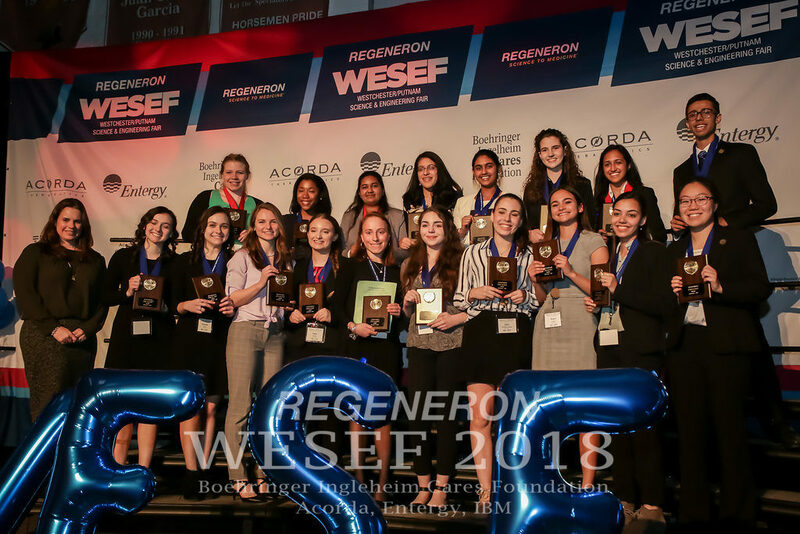 Over 370 students from 30 area high schools in Westchester and Putnam Counties presented their science research projects at the 14th annual Regeneron – Westchester Science and Engineering Fair, sponsored by Regeneron Pharmaceuticals, Acorda Therapeutics & Entergy. Students showcased their multi-year research science projects in a competitive venue featuring individual and team poster presentations. They were judged by local experts in the fields of life science, physical science, environmental studies, psychology and engineering. A complete list of all winners is now available. Regeneron Pharmaceuticals, Acorda Therapeutics & Entergy. Additional sponsors include Boehringer Ingelheim, Fujifilm, Carl Zeiss Microscopy, Psychogenics, Westchester Academy of Medicine, Philips, Momentive, Philips, Fisher Scientific, and others. In total, the sponsors have donated over $100,000 for this year’s event. This allowed WESEF to award nearly 70% of all students with some form of recognition. The following students won a spot at the International Sustainable World Project Olympiad thanks to a donation from Entergy. This competition known as ISWEEEP brings together over 700 students from over 60 countries whose projects have focused on sustainability in the areas of Energy, Environment and Engineering (www.isweeep.org). 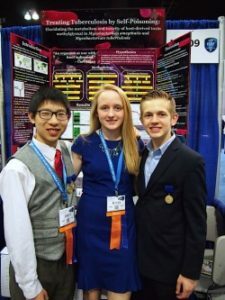 The following students represent the 13 projects (10 individuals and 3 teams) that won a trip to the Intel International Science & Engineering Fair (ISEF) thanks to donations from Regeneron Pharmaceuticals and Acorda Therapeutics. 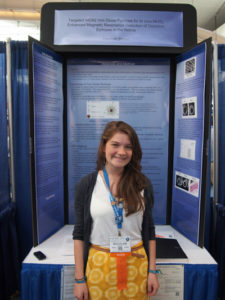 The Intel ISEF is the larger and more global of the two Intel sponsored events (www.societyforscience.org/isef). 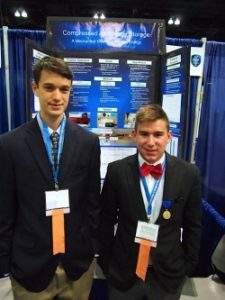 Intel ISEF will be held in Los Angeles, California this year in May and will bring together over 1,500 science fair winners from 60 countries. CONGRATULATIONS TO ALL WESEF 2013 PARTICIPANTS! Over 350 students from 33 area high schools in Westchester and Putnam Counties presented their science research projects at the 13th annual Regeneron – Westchester Science and Engineering Fair, sponsored by Regeneron Pharmaceuticals, Acorda Therapeutics & Entergy. Students showcased their multi-year research science projects in a competitive venue featuring individual and team poster presentations. They were judged by local experts in the fields of life science, physical science, environmental studies, psychology and engineering. Regeneron Pharmaceuticals, Acorda Therapeutics & Entergy. Additional sponsors include Fujifilm, Carl Zeiss Microscopy, Psychogenics, Westchester Academy of Medicine, Momentive, Philips and others. In total, the sponsors have donated over $100,000 for this year’s event. This allowed WESEF to award nearly 70% of all students with some form of recognition. The following (3) students won a spot at the International Sustainable World Project Olympiad thanks to a donation from Entergy. This competition known as ISWEEEP brings together over 700 students from over 60 countries whose projects have focused on sustainability in the areas of Energy, Environment and Engineering (www.isweeep.org). The Intel ISEF is the larger and more global of the two Intel sponsored events (www.societyforscience.org/isef). 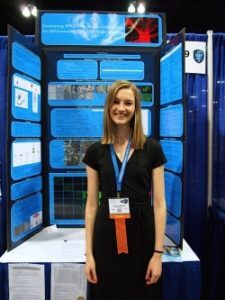 Intel ISEF will be held in Phoenix, Arizona this year in May and will bring together over 1,500 science fair winners from 60 countries. 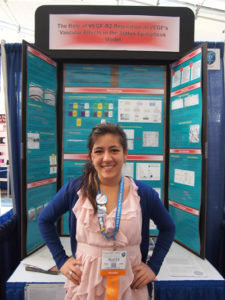 WESTCHESTER STUDENTS SCORE TOP AWARDS AT INTEL ISEF 2012! 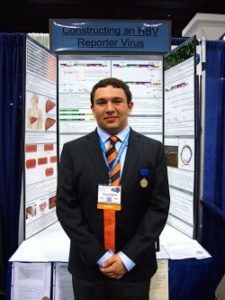 The seventeen students selected from as WESEF finalists who attended INTEL ISEF in Pittsburgh, PA May 13th -18th, 2012 earned numerous top awards putting Westchester on the map as some of the highest quality science projects in the world! 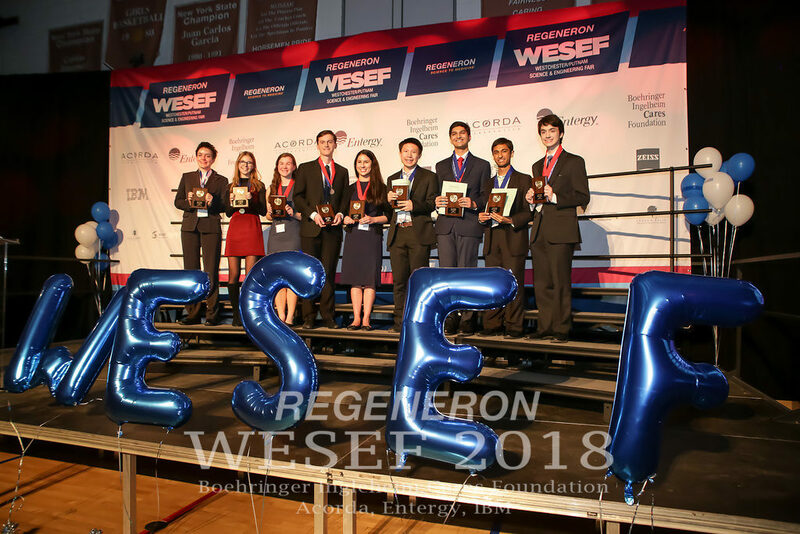 In total, our WESEF finalists accumulated fourteen awards totalling $25,000! 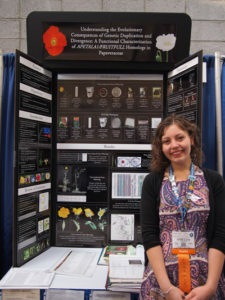 Without the generous contribution of our major sponsors including Progenics Pharmaceuticals, Regeneron Pharmaceuticals, Entergy, and Acorda Theraupeutics the experience of attending INTEL ISEF would not have been possible. A big thank you to all the sponsors of WESEF 2012!!! 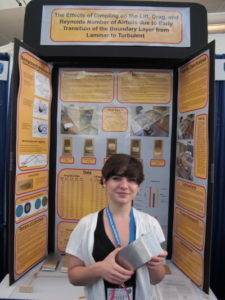 A complete list of awards won by WESEF Finalists at INTEL ISEF 2012 is available via this link. 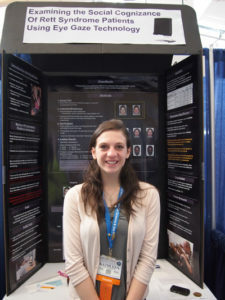 To view photos of our WESEF Finalists at Pittsburgh’s INTEL ISEF, please visit our photo gallery. 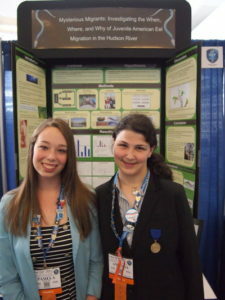 CONGRATULATIONS TO ALL WESEF 2012 PARTICIPANTS! The Westchester Science & Engineering Fair was held on Saturday, March 10th, 2012 at Sleepy Hollow High School. 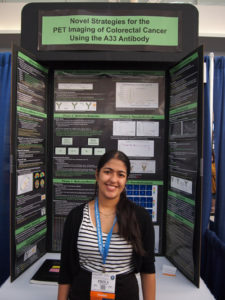 In total, a record number of 330 student presenters showcased their research achievements in this highly competitive high school science competition. 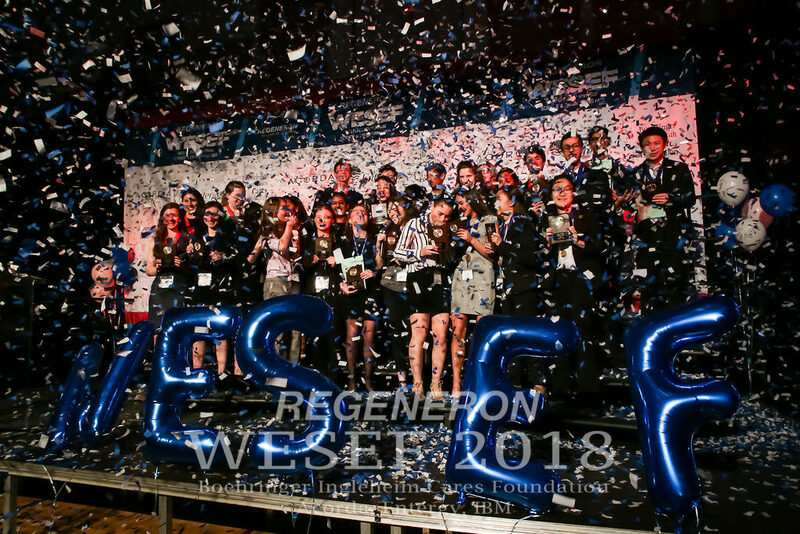 Thanks to the generous support of our sponsors, WESEF was able to award over 150 category awards for projects placing 1st – 4th in their cateogies as well as an additional 120 special awards prizes. A complete list of category awards (1st – 4th) is available as a PDF download here. A complete list of special awards is available as a PDF download here. Photos from the event will be posted shortly, so be sure to check back soon for some of the highlights of the day. Congratulations to all student presenters. The enthusiasm, passion for science and quality of research you presented was applauded by the judges and serves as an inspiration for all. 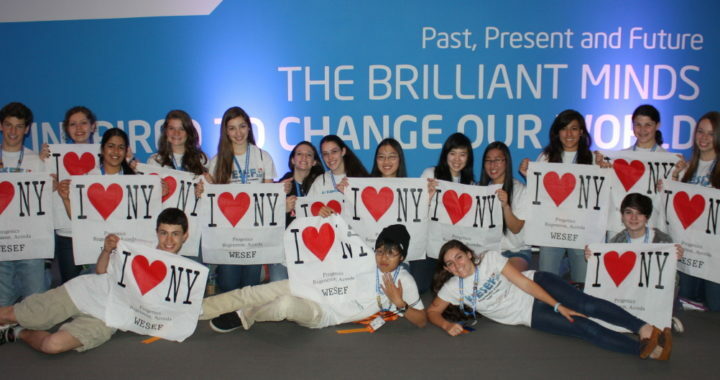 Thanks for your participation and we look forward to seeing you next year at WESEF 2013! 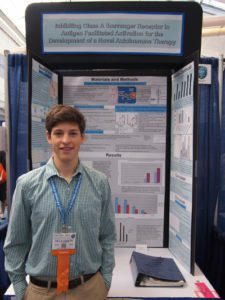 On Saturday, March 13, 2010 in the Sleepy Hollow High School Gymnasium over 250 students from 30 area high schools in Westchester and Putnam Counties gathered to present their extensive research projects at the 10th annual Progenics – Regeneron – Acorda Westchester Science and Engineering Fair. 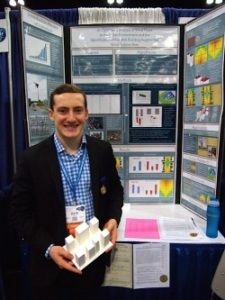 Students showcased their accomplishments in a competitive venue featuring individual and team poster/interview style presentations and were judged by local experts in the fields of science, math, environmental studies, psychology and engineering. 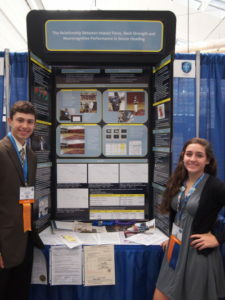 Thanks to generous donations by Progenics Pharmaceuticals, Regeneron Pharmaceuticals, and Acorda Therapeutics, the top 8 individual projects and 4 team projects from WESEF, won an all expense paid trip to compete in Los Angeles, California at the Intel International Science and Engineering Fair (ISEF), the “superbowl” of science fairs, (http://www.societyforscience.org/isef). This is the larger and more global of the two Intel sponsored events (the other being the Intel Science Talent Search). 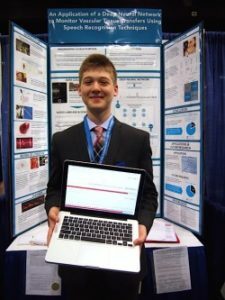 At the Intel ISEF, more than 1,500 high school student, science fair winners, from over 50 countries competed for $4 million in prizes and scholarships. 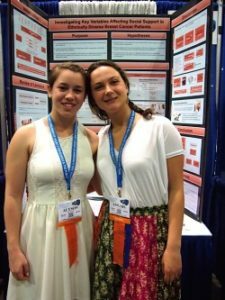 The WESEF finalists (listed below) won more than $50,000 in cash and scholarships at ISEF…. 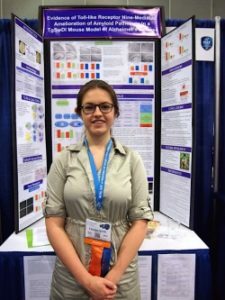 Liza Strauss of Mamaroneck High School won 1st place American Psychological Association Award ($1250.00) and the 1st place US Air Force Award of $3000.00 for her study of cognitive neuroscience on arithmetic combinatorial processing using MEG. 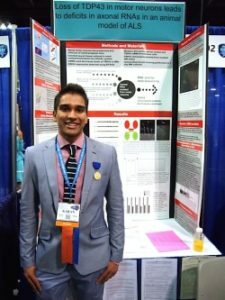 Jayanth Krishnan of Mahopac High School placed 3rd in Engineering ($1000.00) and won the National Antivivisection Society Award and the European Organization for Nuclear Research-CERN Award including a trip to CERN Switzerland for his research on regulatory signatures of cancer cell lines inferred from gene expression data. 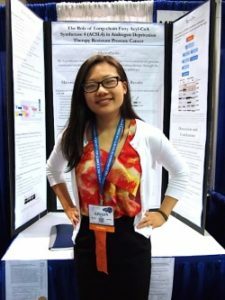 Joy Li of Briarcliff High School took 3rd place in Medicine and Health ($1000.00) for her study on predicting outcomes of heart failure patients after mechanical circulatory support device implantation. 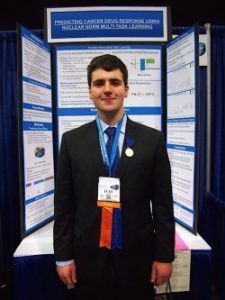 Tyler St. Dennis of John Jay High School took 3rd place in Microbiology ($1000.00), won the 1st place U.S. Air Force Award ($2000.00), National Collegiate Inventers and Innovators Alliance Award ($1000.00) and the Patent and Trademark Office Society Award ($150.00) for his research on bacterial heat shock response to photodynamic therapy. Kyle Bardwell of Ossining High School took 1st place in Animal Science ($3000.00) for studying the human impact on screech owl populations. Evan Olin and Catherine Conte of Ossining High School won 2nd place in Behavioral Science ($1500.00) for their work on tibial shock as one transitions from shod to barefoot running. 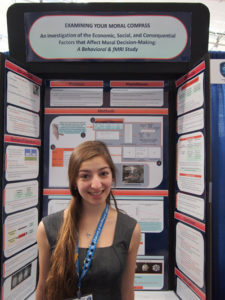 Katherine Mangialardi of Ossining High School won 3rd place in Behavioral Science ($1000.00) and a $60,000.00 Scholarship to the Florida Institute of Technology for her work studying altruism in adolescents. 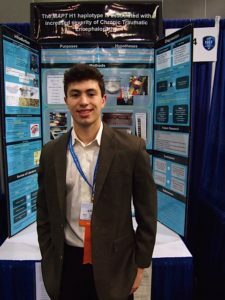 Michael Cerabona of Yorktown High School won 4th place in Engineering ($500.00) and the GE Energy Award ($1000.00) for his work in creating a solar cell tracking device that uses a shape memory alloy known as “Muscle Wire” to guide a solar panel to follow the path of the sun. 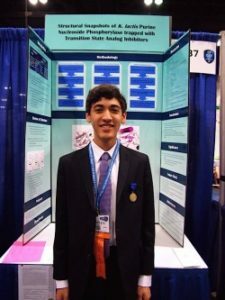 Gabriel Weissman of Horace Greeley High School and Priya Mohindra of Yorktown High School won 4th place in Biochemistry ($500.00) for their project on early detection of breast cancer by finding a better way to bind a cancer detection chemical to early stage breast cancer cells. 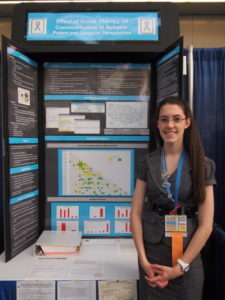 Sara Albala of John Jay High School won the American Statistical Association Award and the IIT College of Psychology Award ($40,000.00) for her study on the effect of living arrangements and social support on hypertension.